Life Force Magazine. Free online photography magazine. 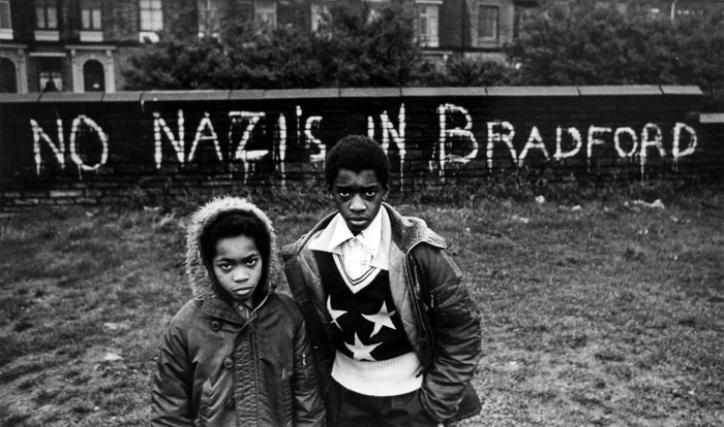 Local Boys in Bradford 1972. Photo: Don McCullin. Tate Britain. 5th February to 6th May 2019.